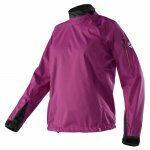 The NRS Women's Endurance Splash Jacket is a lightweight, waterproof outer layer option to extend your paddling season in comfort. 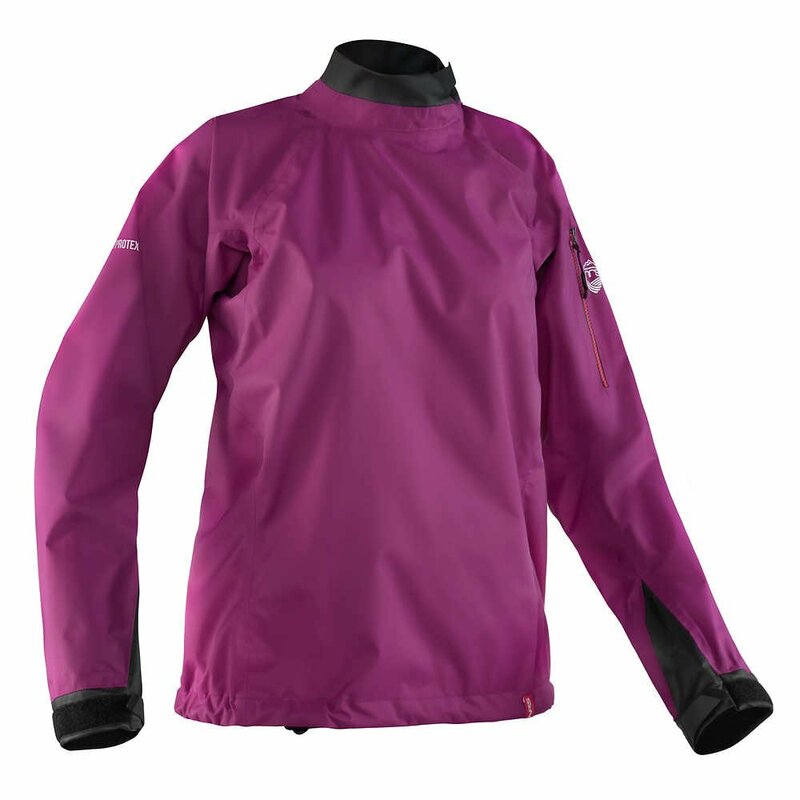 This budget-friendly splash jacket delivers optimal protection from wind and spray. Women's action-cut lines feature narrower shoulders and a flared hemline for a better fit without sacrificing mobility or the ability to easily layer underneath. 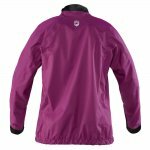 The Endurance Jacket features a sleeve pocket with water-resistant zipper for on-the-water essentials.